Toronto-based Sunwing Airlines will be offering direct flights to Bonaire out of Toronto coming winter. 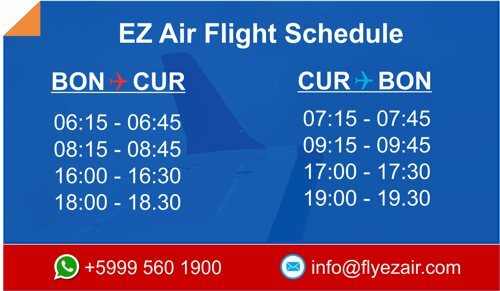 Kralendijk -Tourism Corporation Bonaire (TCB) has announced that Sunwing Airlines will fly to Bonaire from mid-December 2017. 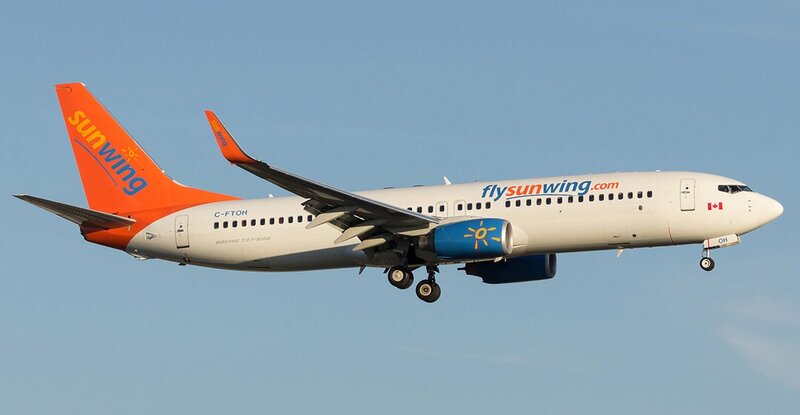 Sunwing will be offering a non-stop service from Toronto to Bonaire on a weekly basis with a Boeing 737-800 with a capacity of 189 seats. Sunwing Airlines Inc. is a Canadian low-cost airline headquartered in the Etobicoke district of Toronto, Ontario, Canada. The Sunwing Travel Group specializes in all-inclusive vacations and in the case of Bonaire packages will be offered in cooperation Buddy Dive Resort, Divi Flamingo Beach Resort and Casino, Delfins Beach Resort and Plaza Beach Resort.